3. Temperature Limit : I do not recommend to use at 100 degree for long time. 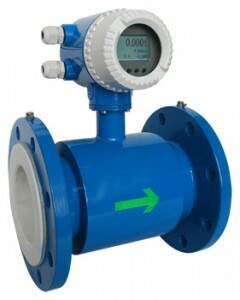 Just short time(10-15 min) is fine but if you use continuously at same degree, the meter would not read the value.